So I am on to day 15 of my Pescetarian month. My 10 year old son decided his new year’s resolution was to give up meat for the month of January. I honestly didn’t think he would manage more than a weekend (such faith!) so I said I would match the days he did to support him. As it turns out, he is finding it really easy and eating far more vegetables, lentils and pulses than he normally would. He is very good at trying new foods and has a good palette for his age but given the option of meat or vegetarian dishes, he would always pick meat. We have had a great two weeks of learning what we can substitute our 4-5 times a week meat dishes with, and getting him to try new things. I want to say I feel really different but I don’t think I do! I think what have learned is that although we do have a very meat rich diet, the majority of it is chicken, lean minced lamb and very occasional beef dishes. 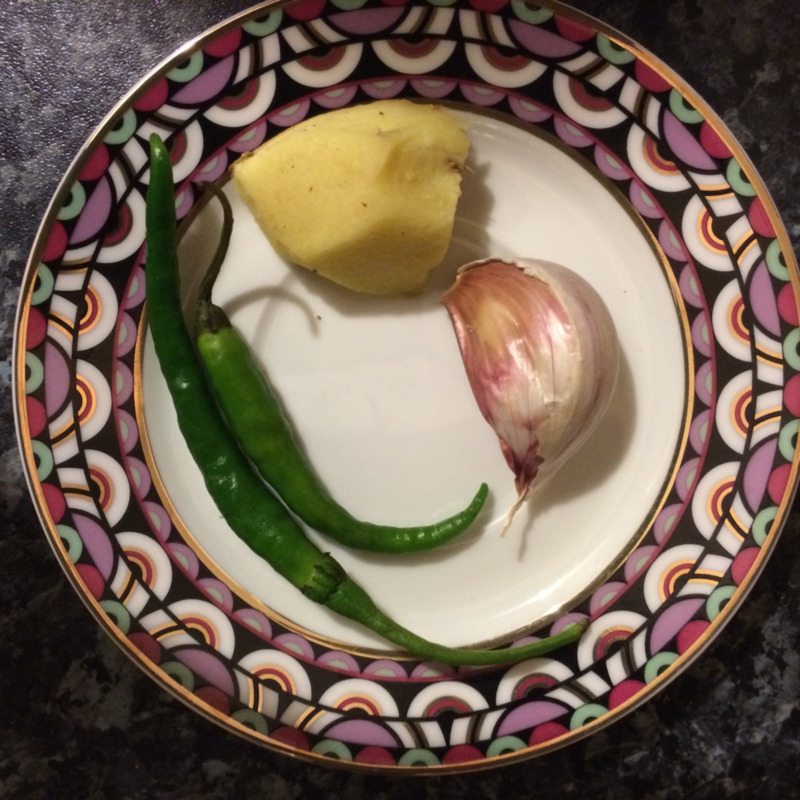 So we’re not cutting out a load of burgers and sausages which have dramatically changed our diet but it has made me realise that even with a diet which I think is pretty rich with vegetables and pulses – there is always room for more. It has only been two weeks, check back in in another two weeks and I might be feeling completely different… for better or for worse! Reading an article on the next big things for healthy living for 2015, meat free weeks feature heavily. I think there is a national meat free week coming up in March so there is a real drive towards placing more importance on greens, veg and pulses. MC&L ticking the right boxes and ahead of the game again!! Another ‘2015 big thing’ in the article was bone broth – this is something I am hugely keen to try once this stint is over as it is basically boiling up a load of bones and adding lots of herbs spices and veg to make a gorgeous clear soup to benefit from all the minerals from the bones. Think of a lovely clear chicken soup, or that fabulous flavour you would get from the bone of a leg of lamb with added rosemary and bay – my non-meat eating mouth is watering at the thought! This week I have an extremely vegetarian version of a hearty broth packed with ginger and spices which warms your insides, fills you up in a single bowl and gives you 30% of your daily protein in one serving. The base ingredient is Kala Chana which can be found either as a dried pulse (which you soak overnight and cook for approximately 3 hours on the hob, or slow cook in a slow cooker, or 20 minutes in a pressure cooker). My preferred version is the pre-cooked tinned version when time is of the essence. The dried version definitely tastes better as the flavour released from the slow cook is unbelievable. That said, I knocked this dish up in 20 minutes yesterday and it tasted fabulous. It’s entirely up to you and your schedule! The recipe below is for the tinned version. For dried chana, pre-soak overnight and just adjust cooking times – everything else is the same. You can find both versions in the Asian aisle of your supermarket if they have one or in all good Asian food stockists. The traditional way to eat this dish is with small fried breads called puris, mint chutney and sliced onions. Keep this clean by omitting the fried breads and creating a fab condiment with spring onions with a tsp of mint sauce and a squeeze of fresh lemon juice. You can add wholemeal pittas or chapattis depending on your MC&L plan/carb rules of choosing. This dish will really open up those nasal passages and warm your insides. A great cleansing gingery January broth. Older PostNew year, new ways with vegetables!